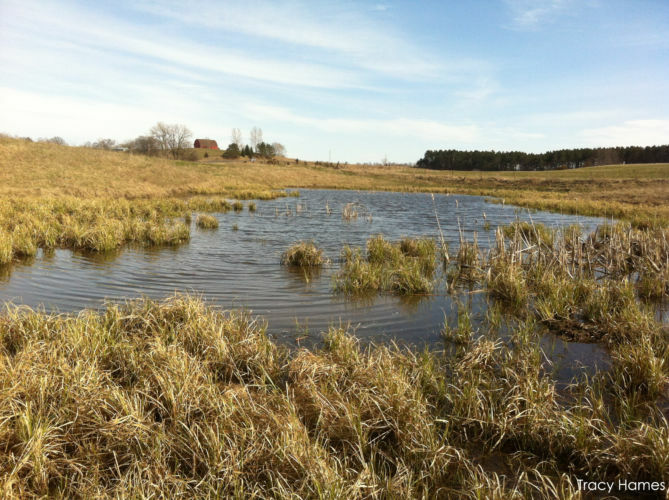 Isolated wetlands are essential, critical, and without compare as a habitat resource for waterfowl. 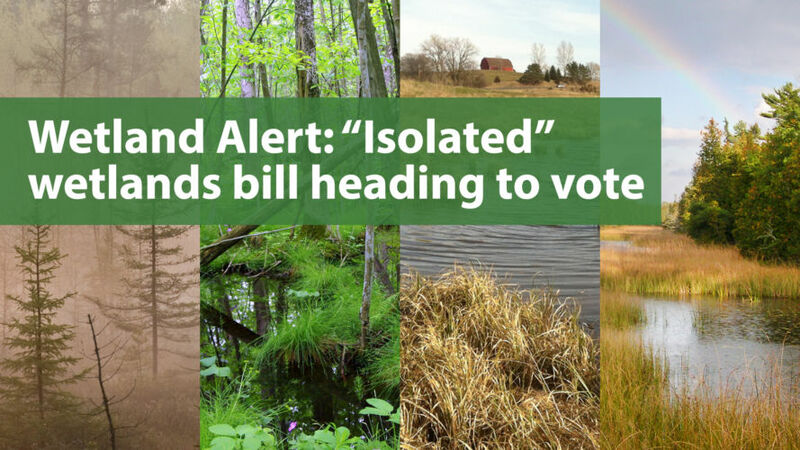 We’re one vote away from passage of the most damaging wetlands bill to come around in decades. AB 547 is expected to be voted on in the Assembly on Thursday, February 15th, with a Senate vote soon thereafter. 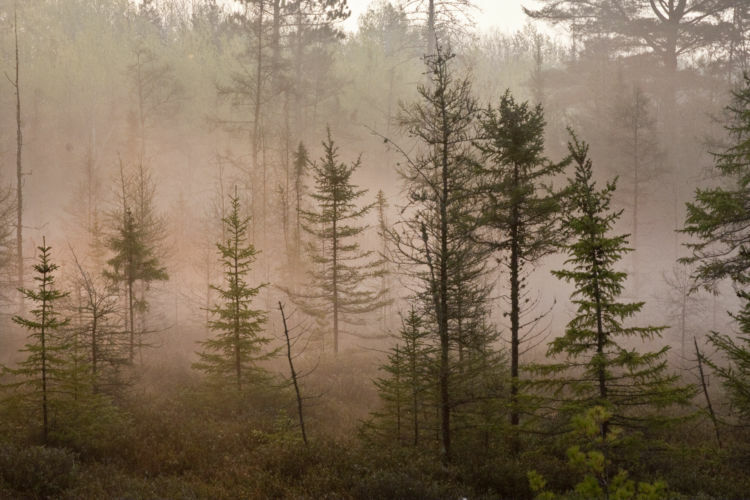 As amended, the bill lessens the negative impacts allowed in the original bill, but still clears the way for the destruction of tens, possibly even hundreds, of thousands of acres of wetlands. 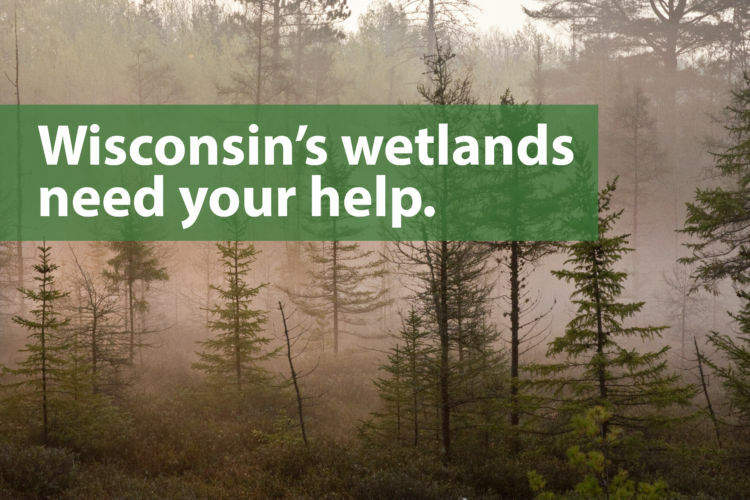 “Isolated,” non-federal wetlands are still threatened. We need your help! 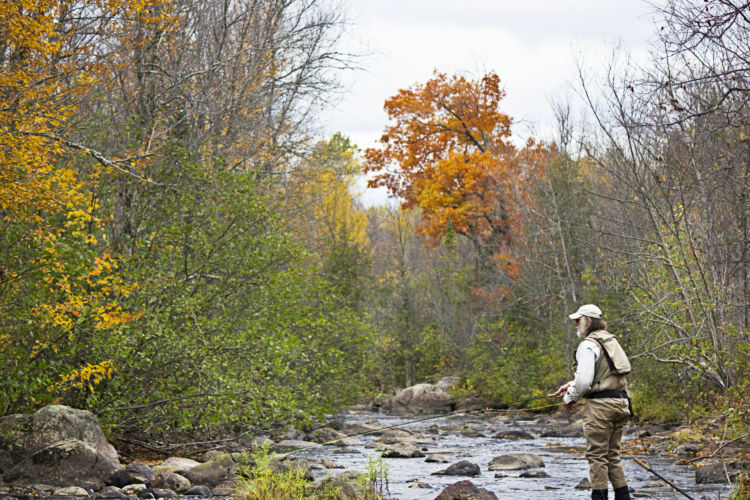 What do isolated wetlands have to do with trout habitat? A lot!